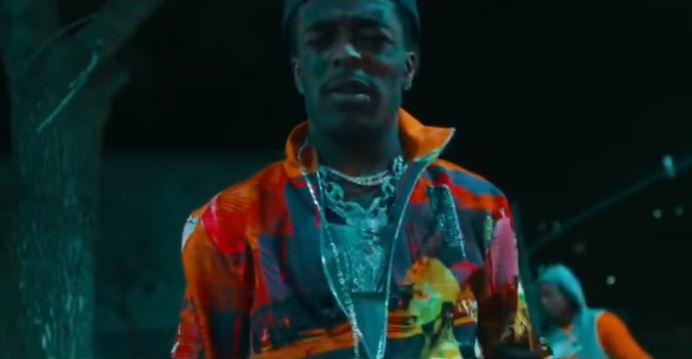 Uzi was previously heard on a new single Free Uzi. The song was absolutely absent here on Amahiphop but the video of free Uzi is officially online. 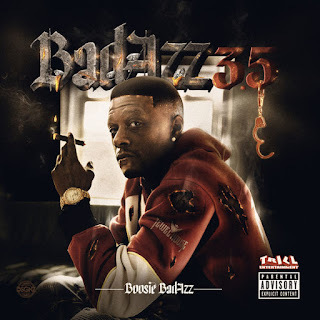 The rapper has been facing his felony plight and today he manage to release new video of course fans has been waiting for this . We once report that Vert has joined Jay Z's company. He signed a new deal with the ROC.Nation grow and you can read the full details.